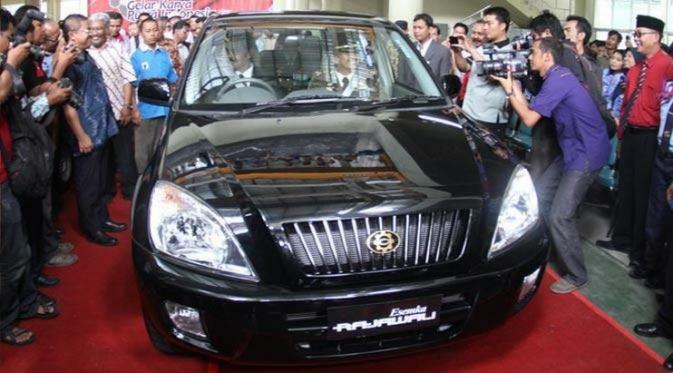 Cibubur - PT Adiperkasa Citra Esemka Hero (ACEH) as the producer Esemka, plans to start producing cars begin this April, with a sales target in August. So, whether the car will be produced them? Managing Director of PT ACEH Hosea Sanjaya said, the first car to be produced them is a car commercial that targets rural markets. This car will be produced at their factory in Boyolali, Central Java. "Until the end of this year the plant Esemka will produce two commercial vehicle, engine capacity of 1,000 cc and 2,000 cc. The 2000 cc have the option of gasoline and Diesel. If the 1,000 cc petrol all," said Hosea, in Motorave Mandiri Tower, Cibubur, Monday (04/11/2016). After that, Esemka then will issue a passenger car. The car is scheduled to be introduced next year. Although so far no definite name, both for passenger car or commercial vehicle. "After that we play in the passenger car. In 2017 it was already going to get there. We told you in the car segment passenger car that is affordable (affordable)," added Hosea. The passenger cars will use the platform that Geely factory in Cullinan, West Java. There, there are some road test and assembly facilities. Currently, Geely factory itself is preparing a special facility for the development of the car Esemka. "The passenger was (in cooperation) with Geely," close Hosea, who is also the President Director of PT Geely Mobil Indonesia (GMI).